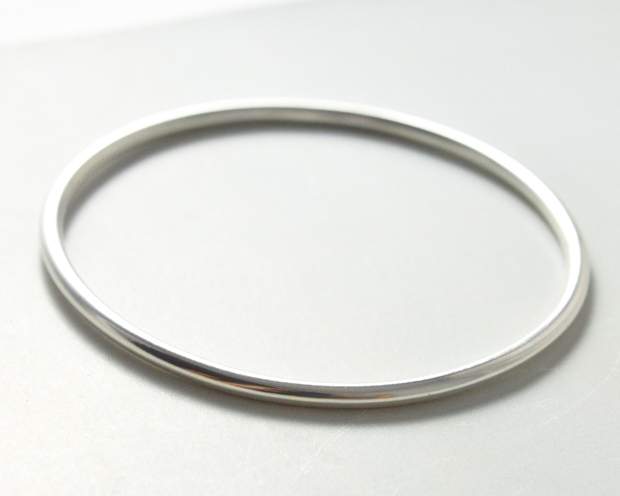 A Gorgeous Solid Sterling Silver Bangle. 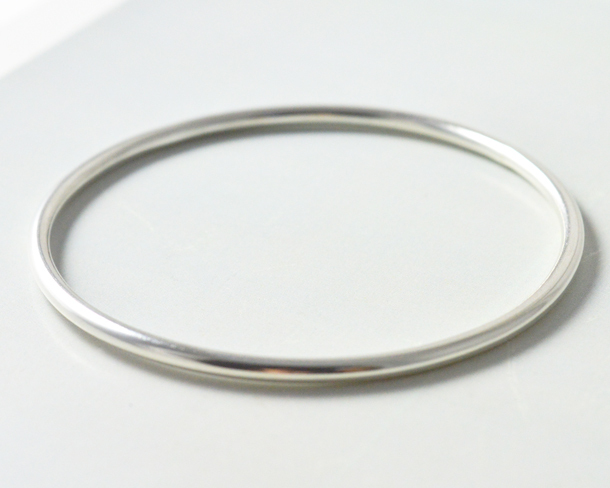 This thin silver bangle will make an awesome addition to your wardrobe. 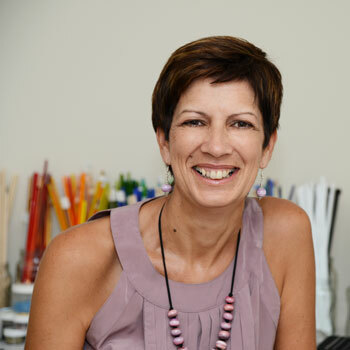 Silver jewellery is so versatile and easy to wear. 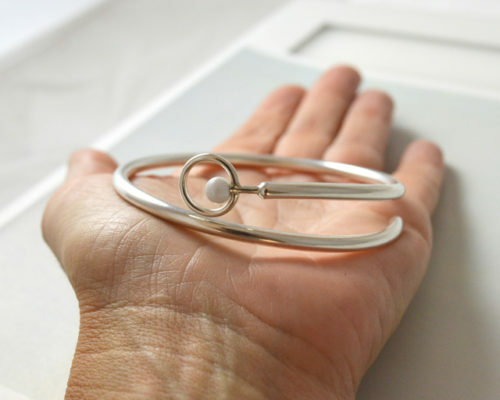 Image how easily this bangle will add a touch of minimalist elegance to anything you wear. 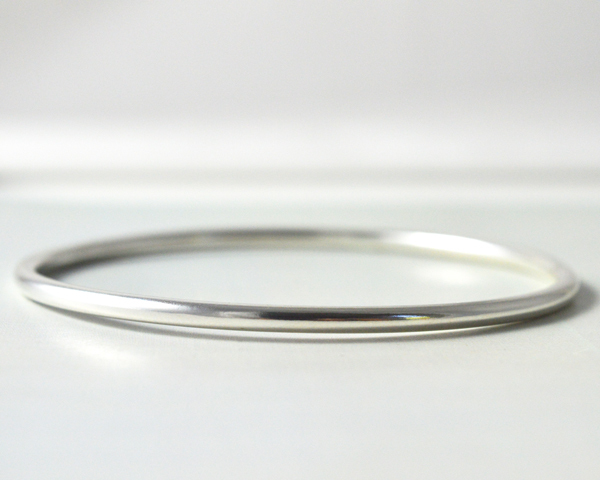 A Gorgeous Thin Silver Bangle. 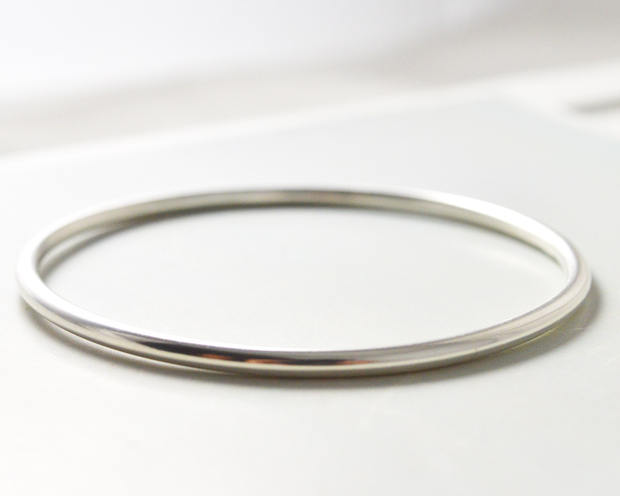 This solid silver bangle will make an awesome addition to your wardrobe. Silver jewellery is so versatile and easy to wear. 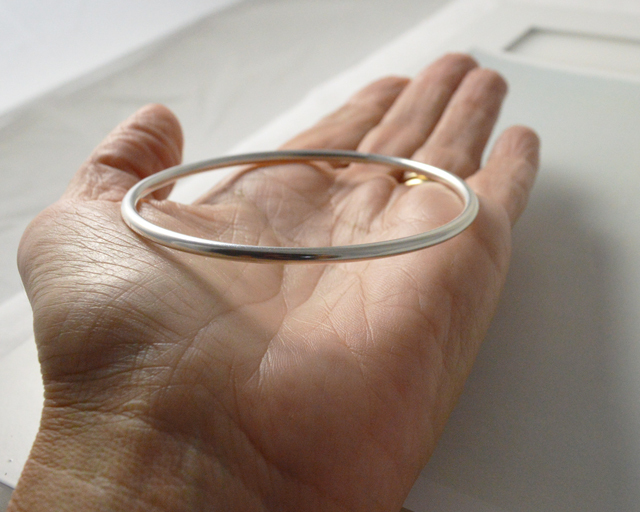 Image how easily this bangle will add a touch of minimalist elegance to anything you wear. 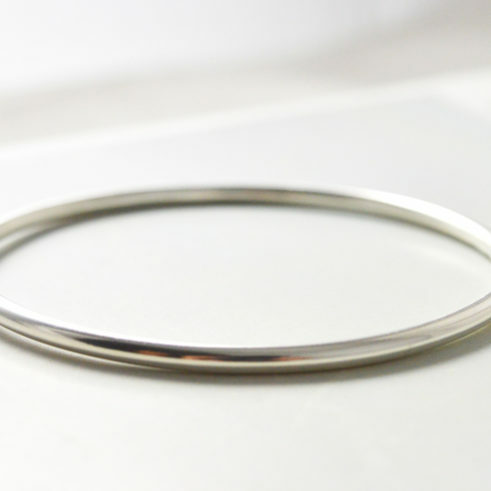 This Bangle is individually hand forged from Solid Sterling Silver. 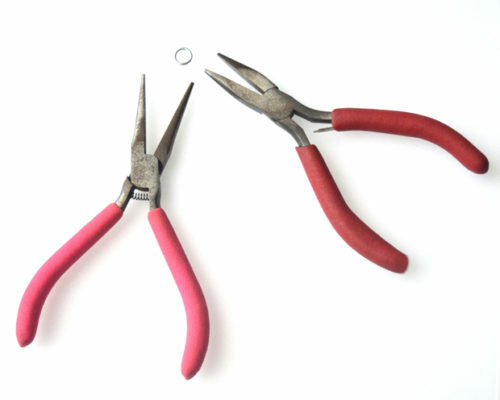 It measures approximately 3mm in thickness. 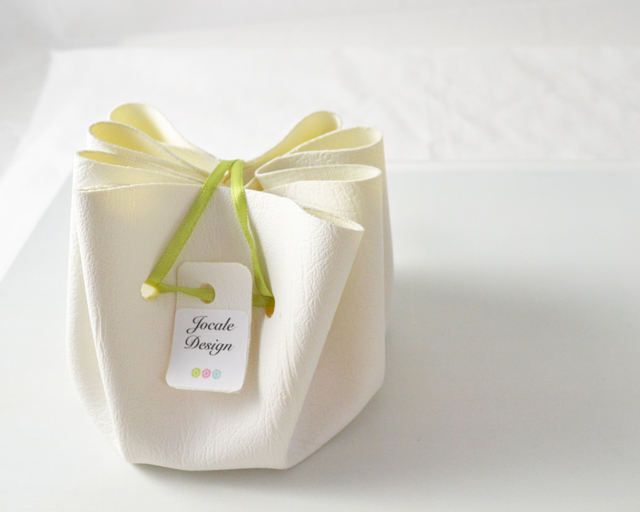 It is individually made to order just for you – if you require it in a particular size simply let me know when you place your order. Please allow 1 week from time of order to time of posting. 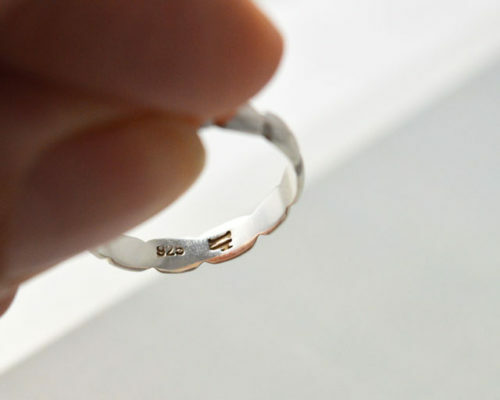 I am very happy to gift wrap this bangle for you. Simply let me know if you would like this option when you place your order.